A MAJOR PRIZE GUARANTEED EACH DAY! 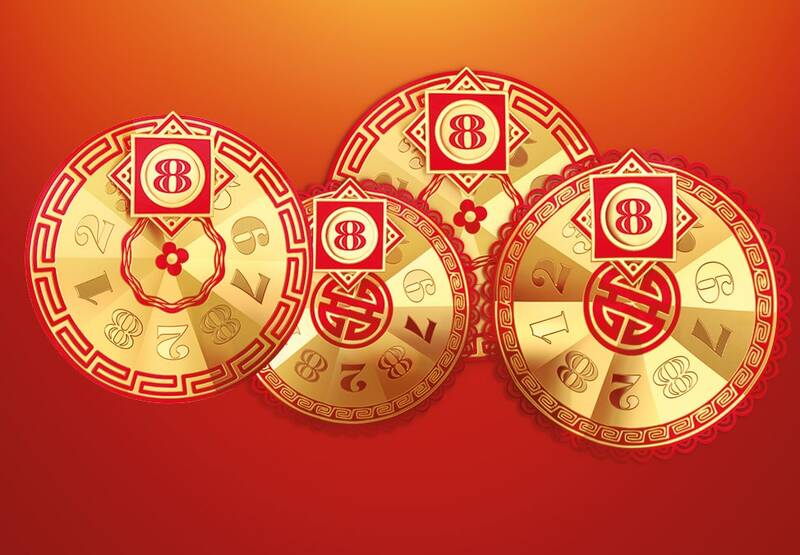 Each Day, one lucky member will spin the wheels to reveal the value of their fortune. If all four wheels land on 8, the lucky member will win $8,888 plus an additional $10,000. An instant win prize & free entry into the Major Prize Draw are available each Day during the promotional period. You must be present at Crown during the 8pm Draw for your chance to win.